I feel like I owe all of you one big, apologetic hug! I haven’t disappeared off the face of the planet, I swear. April has just been an incredibly busy month! If you visit the Design Gallery, you’ll see what I’ve been up to. 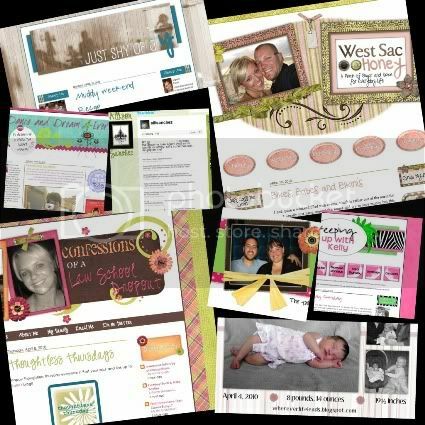 Blog designs, blog buttons, Twitter pages, birth announcements, etc. See? I told I’d been busy! We have also been dealing with some surprise news in Munchkin Land, for instance, another baby to add to our already chaotic bunch. For those of you who are keeping track, yes, this will be Munchkin #4. If you’re interested in reading about all the details, you can click on over to my personal blog. So yes, we’re still open for business, I’m still staying as busy as ever, and I’d love to know what I can do to help you spice up your blog. 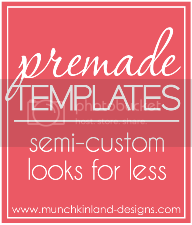 I currently have a few more designs on the back burner, but hey, there’s always room for more at this party. A BIG THANK YOU for my amazing new blog! I do love it oh so much! 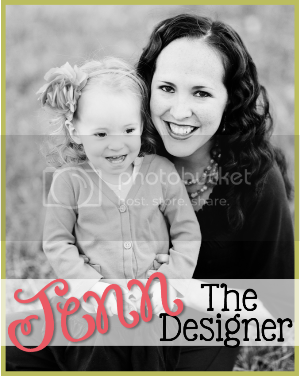 Love my blog design! Thanks Jenn! !